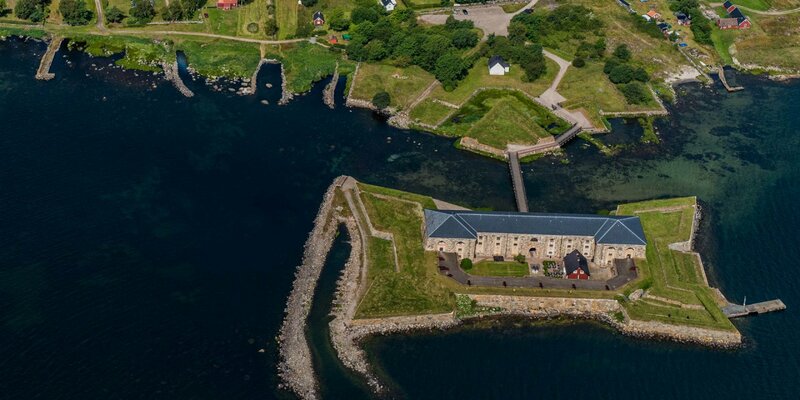 Kungsholms Fort is a large, over three hundred years old naval fortress off the west side of the island Tjurkö, around 5 kilometers south of Karlskrona. 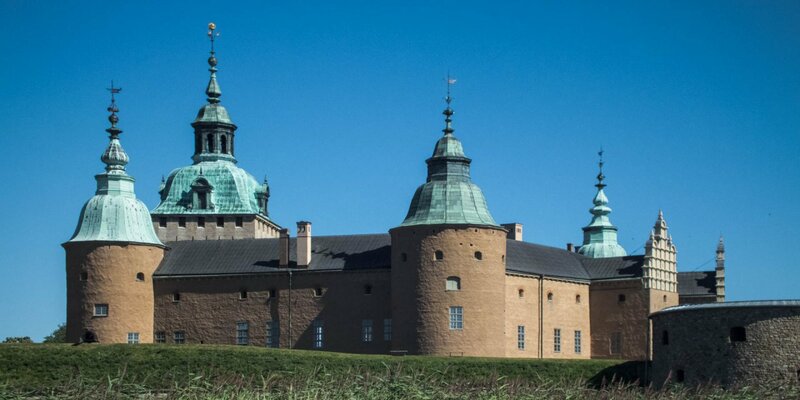 Kungsholms Fort was built 1680 when Karlskrona was founded. It was an important part of the outer defense ring to protect the naval base. 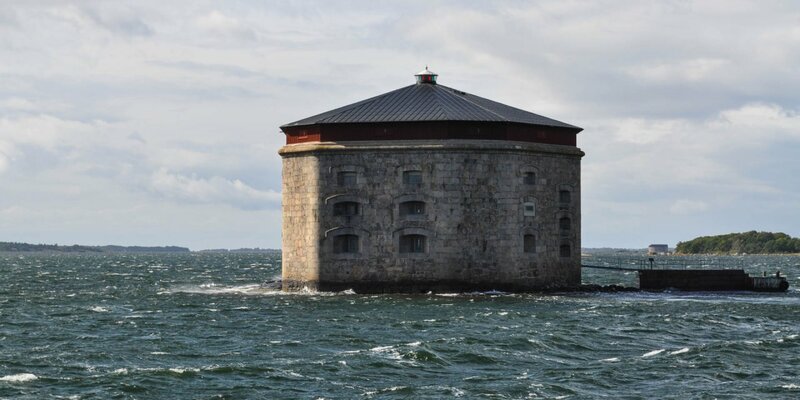 Kungsholms Fort and Drottningskärs Kastell protected the approximately 1.2 kilometer-wide shipping channel to Karlskrona. 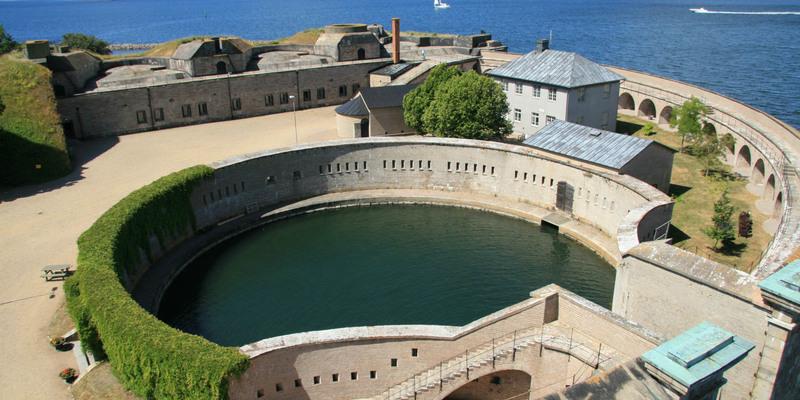 The most famous building of the fort is probably the remarkable circular harbor, which became a symbol of the World Heritage Karlskrona. The fortress museum, which tells the story of the fort and coastal artillery, and the park with its numerous exotic plants that have collected by naval vessels during their international travels are also interesting. During a visit you will encounter the mighty three-storey cannon tower, once the central defense installation of the fort, and the powder magazine, the oldest building on Kungsholmen. Kungsholms Fort is still owned by the Swedish Navy and thus the longest continuously used military installation in the world. A visit is only possible through a guided tour, which is offered regularly in the period from May to September. Tickets can be obtained at the tourist office in Karlskrona. Each participant over 18 years must provide proof of identity and pets are not allowed. The fortress island is only accessible by the archipelago boat, that starts at Fisktorget.